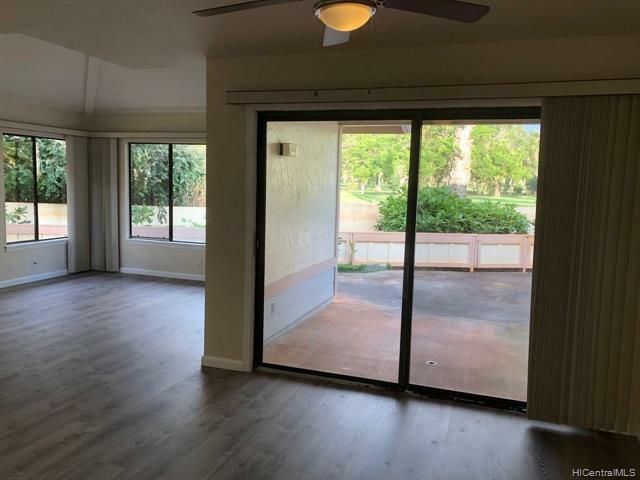 This beautiful home is an end unit in the desirable Miliani Pinnacle that sits right on the golf course. 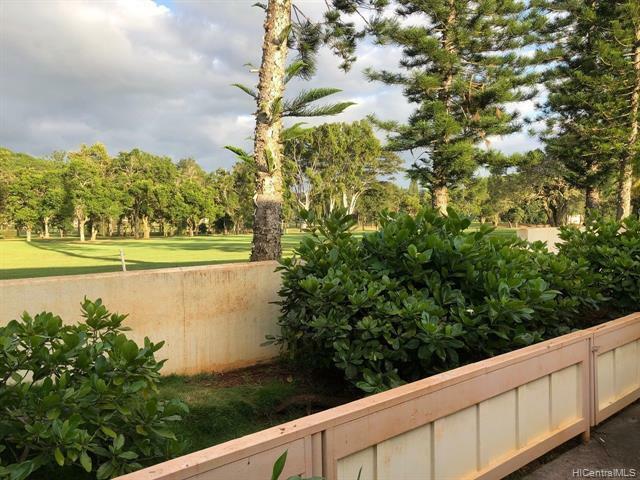 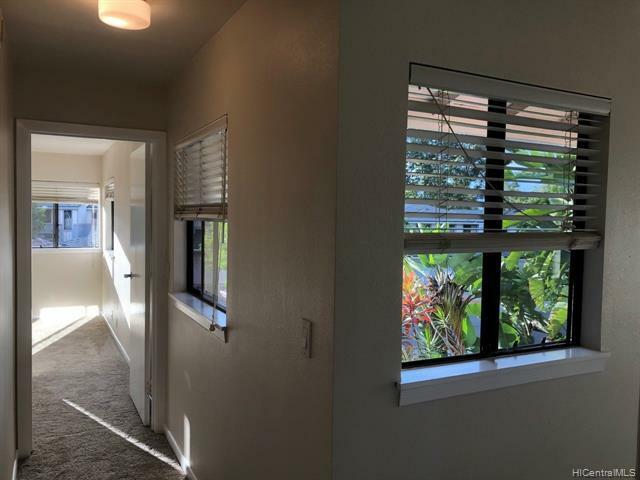 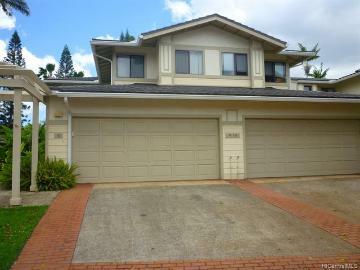 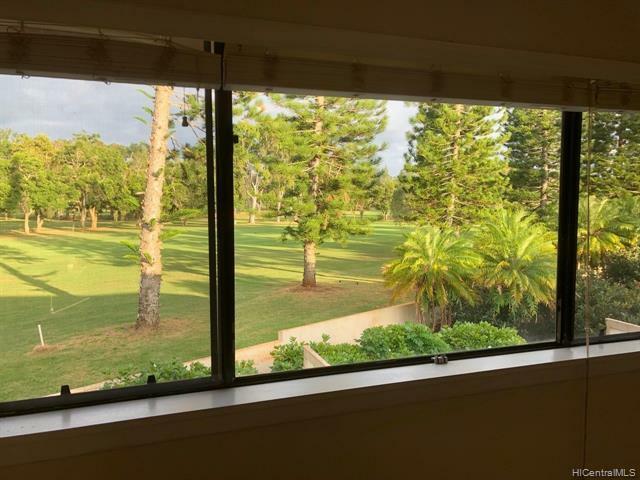 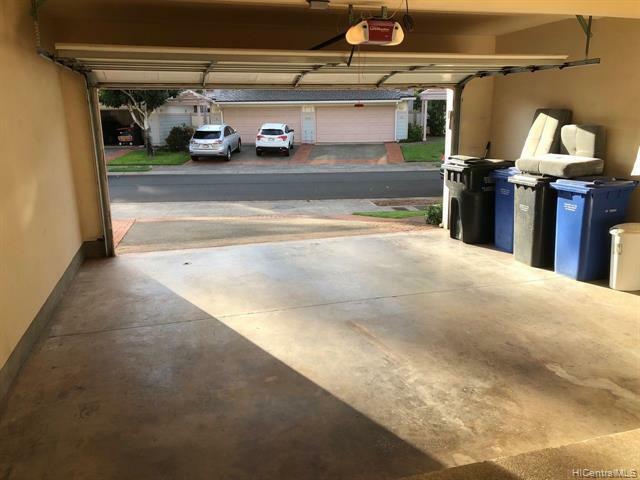 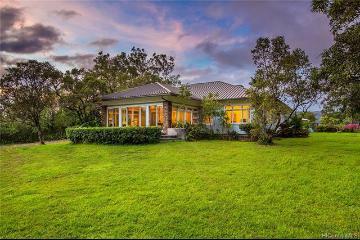 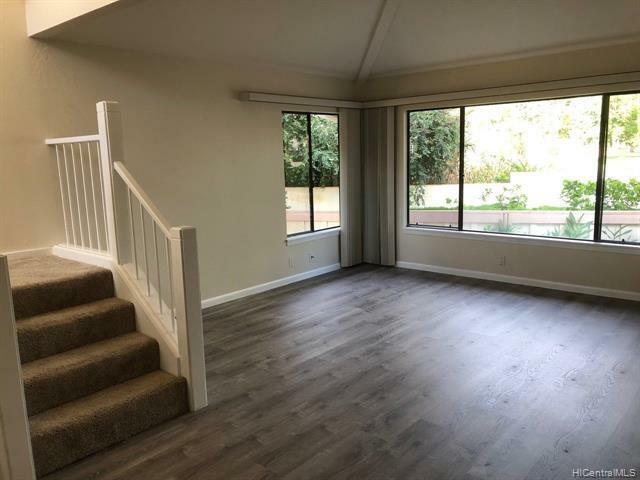 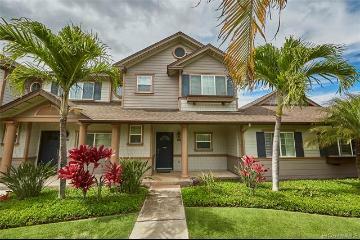 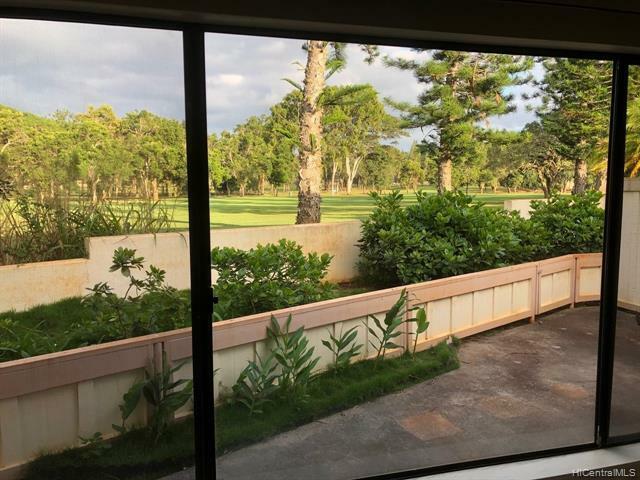 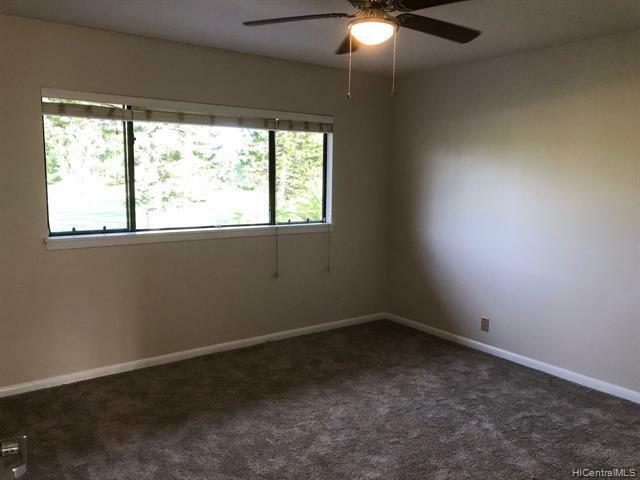 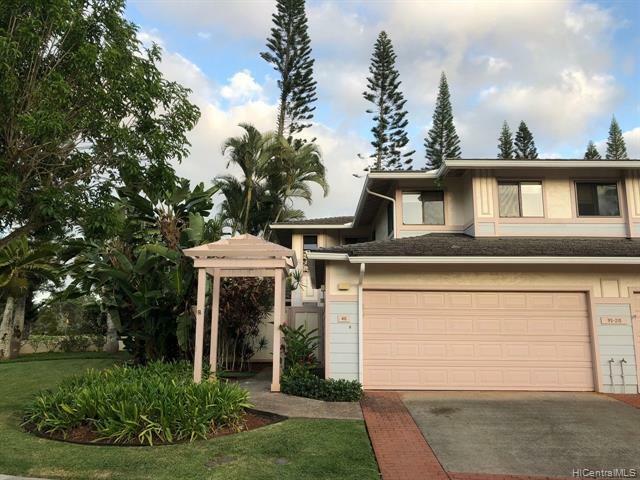 Includes new vinyl wood floors downstairs, new carpet upstairs, new paint and great direct view of the Mililani Gold Course. 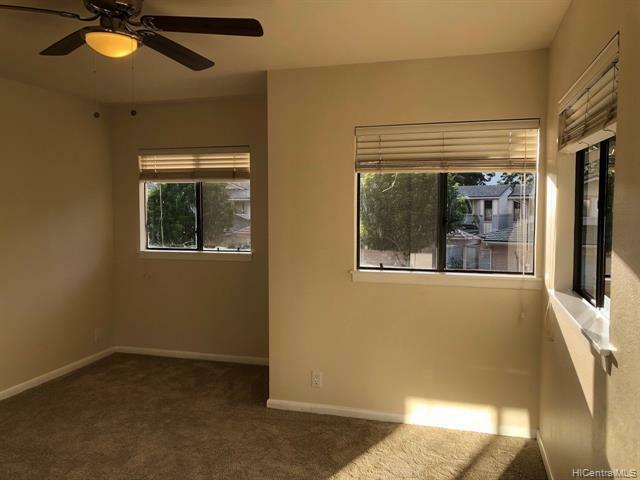 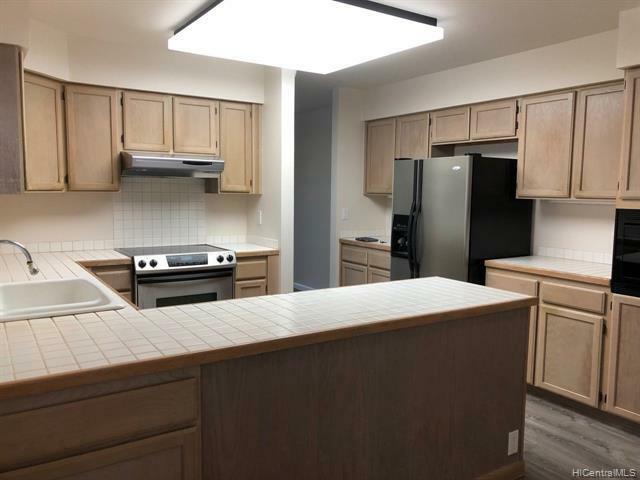 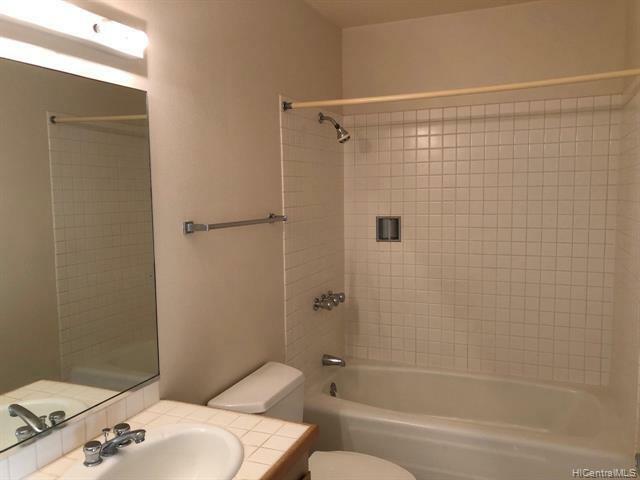 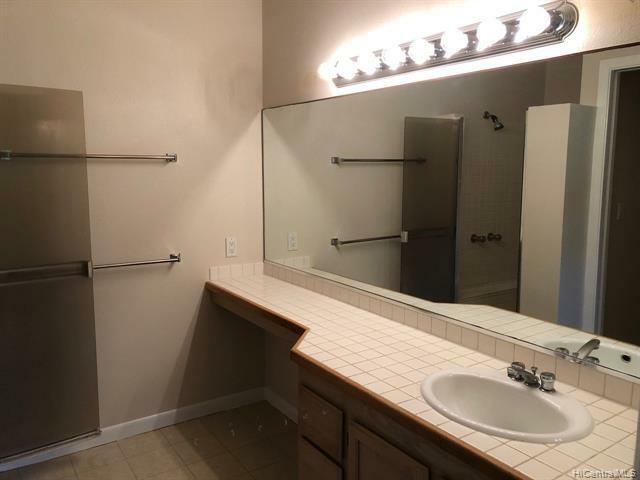 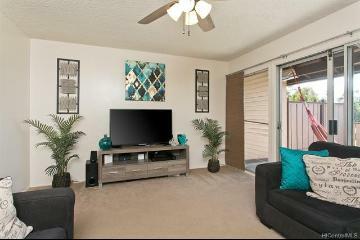 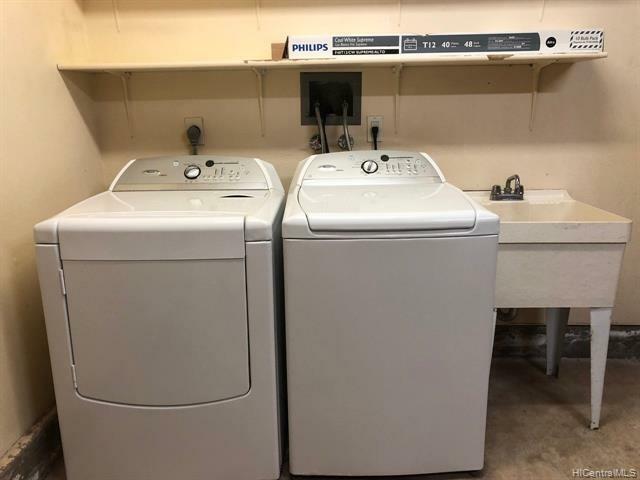 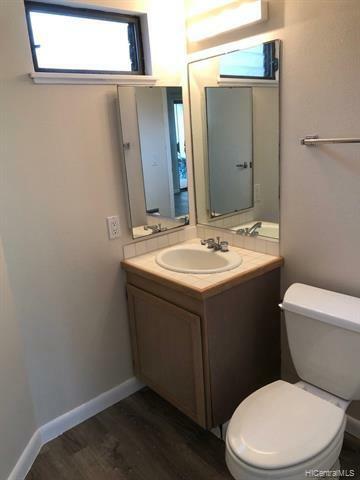 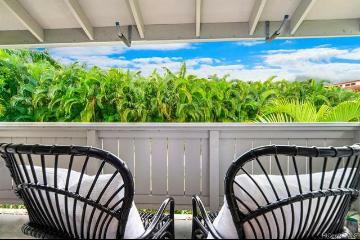 The townhome comes with a two car garage with a washer and dryer, extra large living room and great outdoor lanai area. 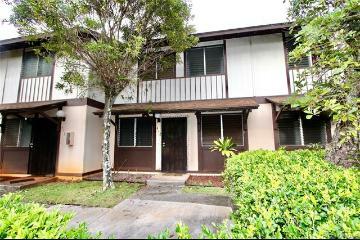 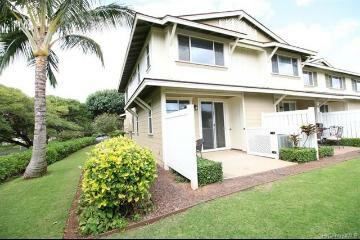 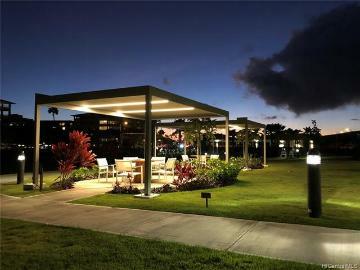 95-210 Waioleka Street 46 Mililani 96789 is listed Courtesy of Coldwell Banker Pacific Prop. 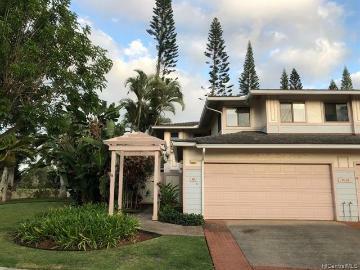 95-210 Waioleka Street, 46, Mililani, HI.